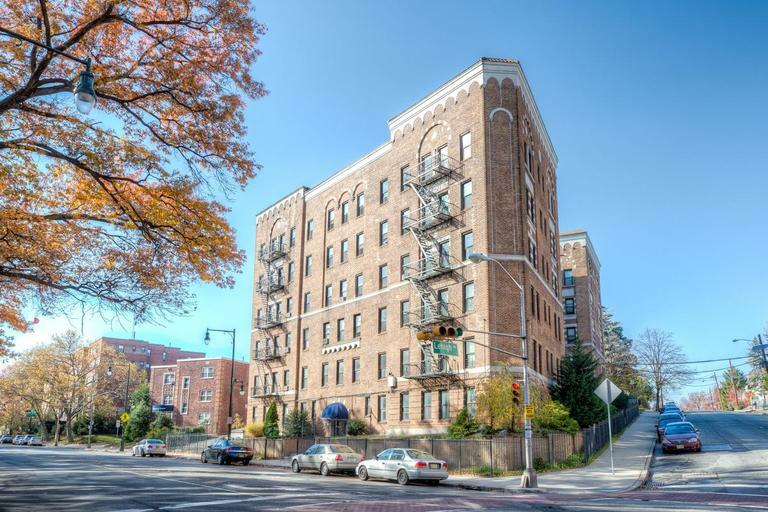 Beautiful pre-war 5 story building located in the heart of the Weequahic section of Newark. Known locally as The Gateway City for its easy access to nearby New York, Newark, New Jersey is far more than simply a gateway to the Big Apple. This bustling city is a force to be reckoned with and is known for its world-class entertainment and pristine parks. Newark is a city that's undergoing a major renaissance, and one that's growing into a city with unbeatable charm and character.